How to engage your social community and capture emails simultaneously? 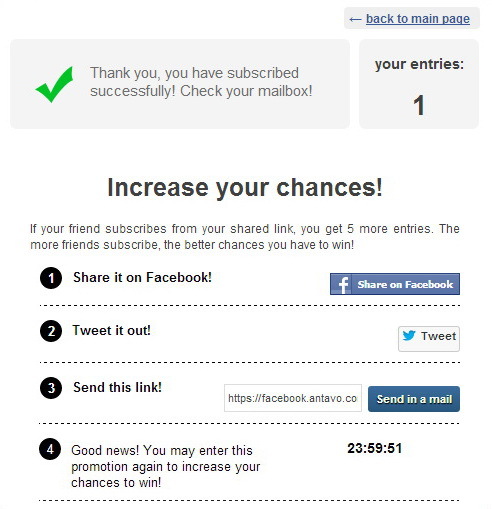 Subscribers enter the sweepstakes with a single click. Winners are selected randomly among all the subscribers. We all know that social media can help to drive sales and engage with customers. The theory is all quite simple. First, you build up a community who happily interacts with your brand. Then you softly promote your products. Well, it’s easier said than done. Keeping the members engaged is not easy work! In this case study we explore the story of The Entertainer, the UK’s largest independent toy retailer. 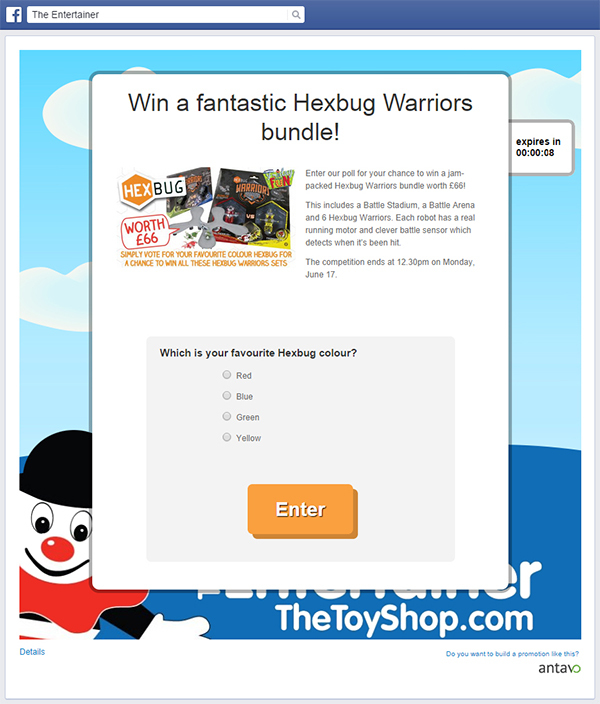 They keep members engaged with a variety of entertaining sweepstakes that also helped them to capture 12,246 unique email addresses. Curious? Learn from Tom Foster, the manager of the 14 week-long campaign. The goal was to make our products and events more popular, whilst generating and engaging with more Facebook followers – these are equally important for us. 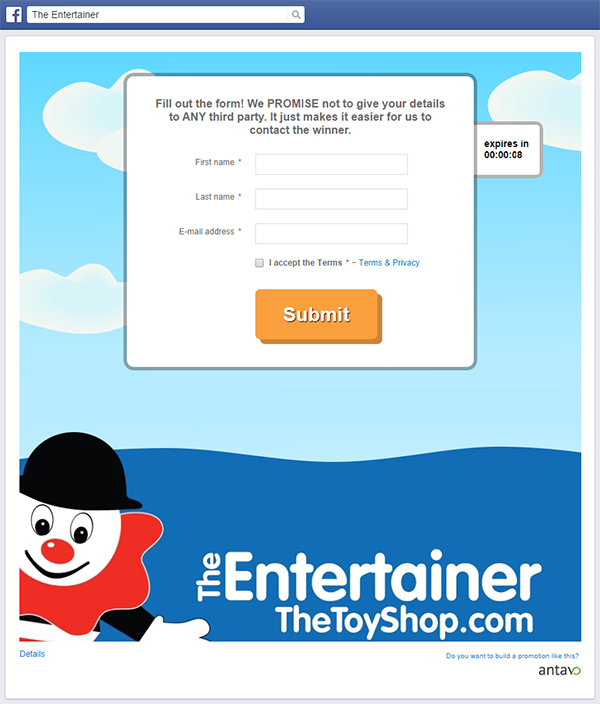 The Entertainer is the largest independent retailer of toys in the UK with 83 stores and thousands of products online. 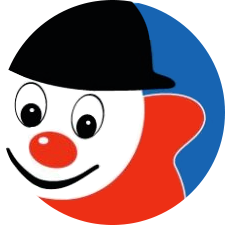 The Entertainer wanted to grow and engage their Facebook community. To achieve this goal they decided to run a few simple giveaways by drawing winners among those who „liked” and „commented” their post on Facebook. Even though these Facebook wall-contests were very easy, it was hard to track fans, identify key influencers, and make sweepstakes viral. Hence they decided to run a campaign within apps. Besides solving the problems mentioned above, sweepstakes apps could track referrals, encourage shares with smart incentives, and capture email addresses. The community of a toyshop is mainly parents. Let’s take a closer look at their best practices. The company was experimenting with multiple application types each week. At draws people just needed to give their name and email address. At quizzes they also needed to correctly answer a product related question. At polls they had to share their opinion about the company’s product before giving their details. The difference between these sweepstakes is in the ease of entry. The draw is the easiest to enter, then comes the poll where you need to give your opinion on a topic. The last one is the quiz where a correct answer is required. Combining apps helped them to find which worked best. Also they could always come up with something different. In this poll entrants were asked to give their opinion to enter. The company offered their own products as grand prizes. Toys were valued from $130 to $240. 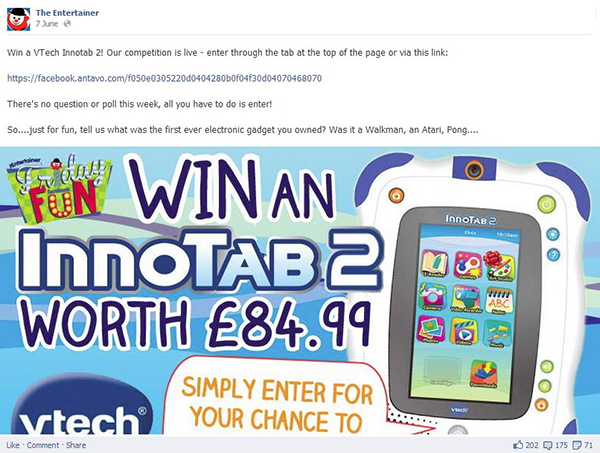 Valuable prizes with call to action posts on Facebook are converting well. During The Entertainer’s campaign, on average 19% of subscribers came through referrals. It means that the subscribers invited their friends in exchange for some incentives resulting in 2,326 parents (who wouldn’t enter without the app). Getting a unique link: Parents were given a unique link that they shared with friends as part of the referral process. This meant that they could track how many of their friends subscribed. Increase the chance of winning: By collecting points they had a better chance to win as their number of points were weighted during the winner selection. Referring friends is easy and lucrative. You can get 5 more points for each of your friends. The company guaranteed the secure handling of sensitive information. Their entry form was not long - this also helped more people enter the campaign. A ’Promise’ that they protect personal information encourages entries. Sweepstakes were running every weekend from Friday to Monday, for 14 consecutive weeks. This meant that fans were excited about campaigns every Friday, because such consistency increases engagement. The company was also promoting a new product with 4 flash-sweepstakes on 4 consecutive days and each day they gave away a higher value prize. 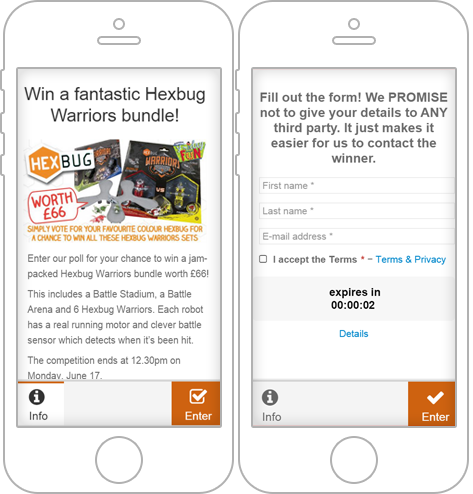 Subscribers could enter from their mobile as well. The strategy worked over the 14 weeks. Out of the 24,198 visitors 12,246 subscribed, resulting in a 50% average conversion rate. The usual conversion rate is around 25%, so this is a very good result. The engagement of the community increased significantly, as there have been 27,495 subscriptions to the campaigns meaning that on average subscribers participated in 2-3 campaigns. 19% of subscribers came through referrals, which means the subscribers were motivated to invite their friends. A further 4,500 people became Facebook Page fans. This meant that the community was strongly connected and their referral invites were converting at a 100% rate. The average acquisition cost of a unique subscriber was $0.27, including the prizes and the cost of the sweepstakes. As noted earlier the Entertainer tested out a variety of contest types:: 12 draws, 5 polls and a quiz. On average draws had the highest conversion rate with 76% and a viral coefficient of 25%, also attracting the most subscribers. This is not surprising as draws are very simple to enter, requiring just a name and an email address. 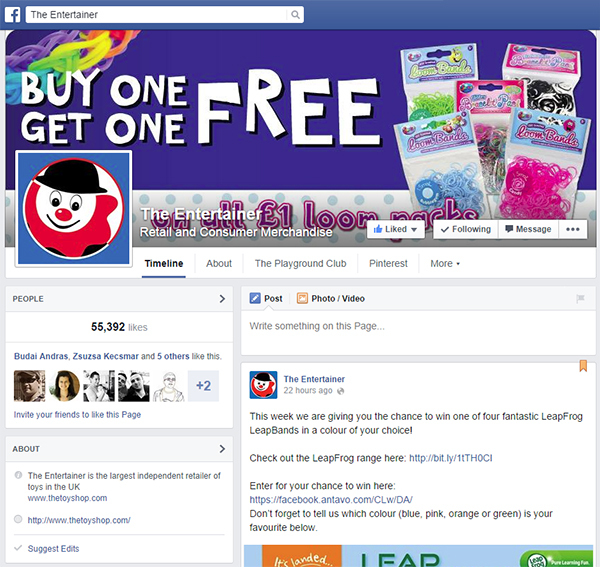 The Entertainer is a textbook example of how to engage a community on a Facebook Page and effectively use the power of referrals. The campaign was successful due to the combination of consistency, credibility and complementary prizes. The company collected more than 12,246 unique email addresses at a reasonable cost, which they can subsequently use to upsell their products. The company used the Antavo platform to build the contest application instead of working with an IT development team. I’m very happy with how Antavo works and that it has helped in achieving all our goals at the same time. Antavo helps 20.000+ brands, agencies and marketers all over the world create contests, sweepstakes & giveaways to social, mobile & web. See if we can help you too. 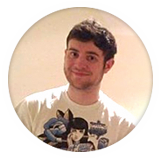 This case study is based on an interview with Tom Foster, copywriter at The Entertainer and written by Timi Garai.